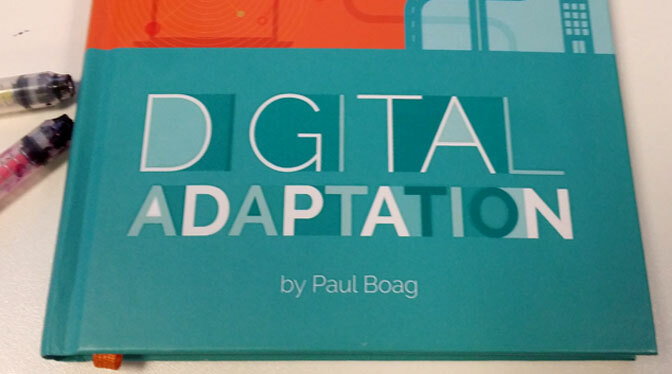 Great opening quote in Paul Boag’s book Digital Adaptation. The inference is that the people most removed from digital publishing are senior management and their influencers. This is often true, certainly in the higher-education sector. However I might extend the point of reference to include the customers of the service being designed or delivered. These customers must extend their influence to the digital team, and its masters, if truly user-centred publications, apps and services are to be designed and delivered. In this sense it’s part of bridging the digital divide with reality between the organisation and the real world which lies beyond its strategies, internal processes, politics and silos.